Charlotte is an experienced office manager and has over 9 years experience in business administration. 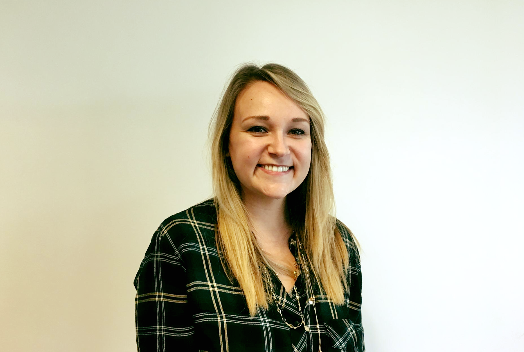 Charlotte has previously developed a wealth of knowledge in the Charity sector where she handled successful business development strategies which helped maximise active client campaigns. Charlotte is currently responsible for the running of the office. This includes financial control and developing the administrative processes to support successful delivery of the operations.